ΠΡΟΣΟΧΗ!!! Στην συσκευασία δεν συμπεριλαμβάνεται τροφοδοτικό!!! 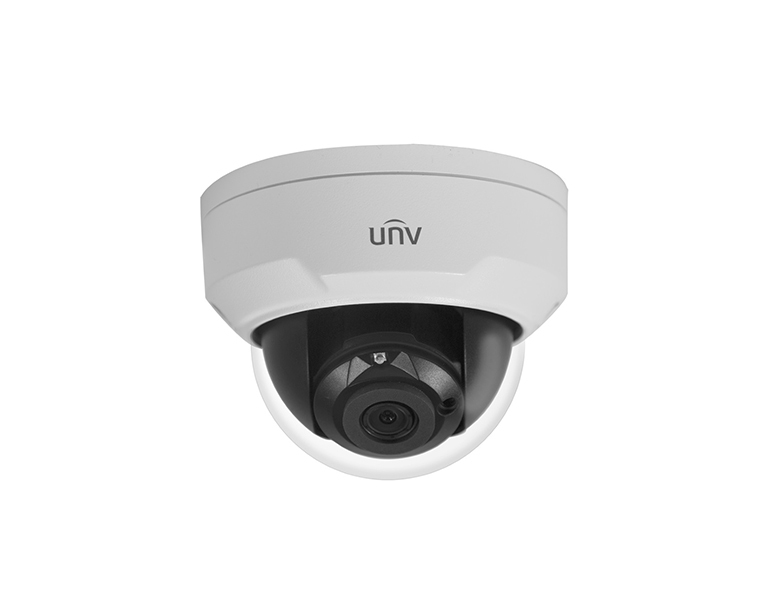 The dome IP camera features 4MP sensor (2592x1520, 20 fps), 2.8mm fixed lens and a night vision IR at up to 30m, is equipped with a 1/3" sensor. The camera can be powered by a 12V DC adapter or a regular POE 802.3af either from the switch or the injector. The maximum camera power consumption is only 5.5W. All Uniview cameras support image coding using the H.265 codec (as well as H.264 and MJPEG) and the Ultra 265 - the H.265 derived standard, which further enhances its original features. Of course, WDR features many smart features such as motion detection, face detection, people counting and more. NVR301-04E.jpg Uniview NVR301-04E NVR, 1xHDD, 4ch. NVR301-08E.jpg Uniview NVR301-08E NVR, 1xHDD, 8ch. NVR302-16S.jpg Uniview NVR302-16S NVR, 2xHDD, 16ch.